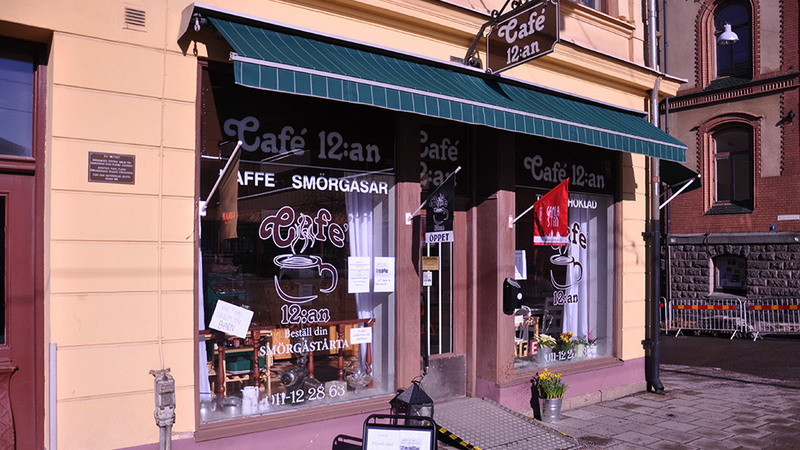 Café 12:an dates back to the 1920s, and since then has it been a real working café, they serve big sandwiches and "swedish" coffee. 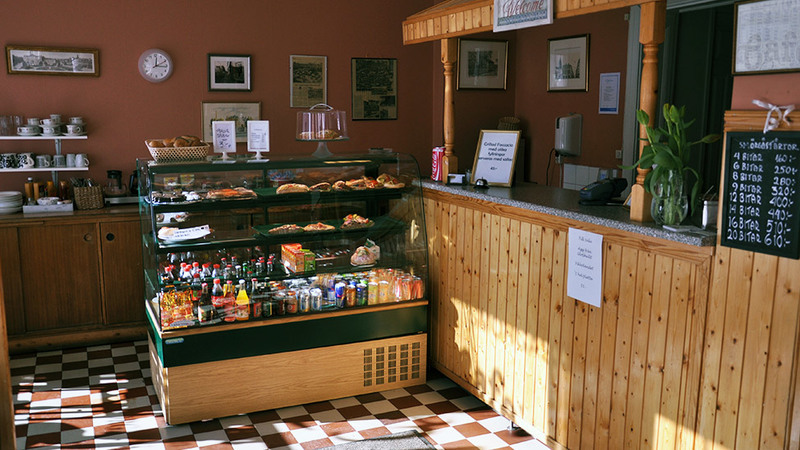 From early morning to afternoon, you can purchase hot sandwiches (model larger) and eat light lunches at Café 12:an, including their famous homemade potato pancakes. Visit website for opening hours.